With 2016 well underway, legislative sessions are in full swing around the nation. Cannabis bills are cooking in Vermont, Nebraska, Pennsylvania, and Utah. Texas’ CBD law is on track for a 2017 opening, but efforts are stalling in Indiana and Kansas. In the meantime, Israel is expanding medical marijuana patient access, and Chile just opened the largest cannabis farm in Latin America. Read more about these updates and more in this week's cannabis legalization roundup. Senator Jean Leising, a longtime champion for medicinal cannabis advocacy, has said any bill to legalize cannabis or cannabis-derived products is unlikely to get a Senate committee hearing this legislative session. “There just isn’t the appetite in the Senate for approving any kind of medical marijuana, not with the current makeup of the (50-member) Senate," Leising said. "You need 26 votes and they’re just not there." Previously, Sen. Patricia Miller, chair of the Health and Provider Services Committee, said her committee would not hear any cannabis-related legislation this session. In addition, Rep. Thomas Washburn, chair of the House Courts and Criminal Code Committee, stated that his committee will not be considering House Bill 1158, which would exempt doctors and patients from criminal penalties for using high-CBD cannabis oil. A voter-approved initiative for lessening marijuana penalties in the city of Wichita was thrown out by the Kansas Supreme Court last week based on a technicality. The high court concluded that petition organizers did not follow state law in filing the ordinance with the city. 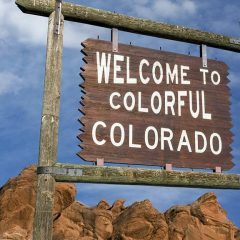 The ruling allowed the court to sidestep the larger issue of whether the initiative violated state law forbidding cannabis possession. The proposal would have made the possession of up to an ounce of cannabis punishable by a civil fine of $50 for first-time offenders 21 and over. Ohio is back in the cannabis game with a new medical marijuana task force. Created by the Ohio House of Representatives, the task force includes lawmakers, business owners, law enforcement officials, and two former members of last November's ResponsibleOhio campaign, Jimmy Gould and Chris Stock. The creation of the task force doesn’t guarantee that new medical marijuana legislation will be introduced, although officials with the Legalize Ohio 2016 campaign say they’ll continue with efforts to legalize for medical and recreational purposes, and would support any new legislation for cannabis. A group known as Nebraska Families 4 Medical Cannabis has hired a leading lobbying firm, Radcliffe & Associates, to assist in a campaign to bring support and awareness to a medical marijuana bill for the state. Last year Sen. Tommy Garrett, R-Bellevue, introduced Legislative Bill 643, inspiring testimony from patients from across the state in an emotional public hearing. That hearing helped advance the bill out of committee, but opponents killed it with a threatened filibuster. Sen. Garrett introduced a new version of the bill as the new legislative session opened. The latest bill uses Minnesota’s medical marijuana infrastructure as a model for Nebraska’s program and would only allow the consumption of cannabis pills, oils, or tinctures. A bill to legalize medical marijuana sailed through the Pennsylvania Senate. Senate Bill 3, sponsored by Sen. Mike Folmer, R-Lebanon, was approved with a 40–7 vote and now moves to the House. Folmer’s legislation would legalize the use of edibles and oil concentrates, but would prohibit the smoking of whole leaf cannabis. It would also create a system of licensed dispensaries for the distribution of the cannabis products and approve 16 qualifying medical conditions. A similar medical marijuana bill passed the Senate last year but never made it to the House floor for a vote. Texas officials are making progress on the Compassionate Use Program, a low-THC, high-CBD cannabis oil initiative signed into law in June by Gov. Greg Abbott. The Department of Public Safety approved preliminary administrative rules for the program in December, and the rules took effect Jan. 10. Next up: developing a registry of patients and physicians. The Texas Department of Safety is seeking vendors through the Texas Department of Information Resources to assist with their efforts. 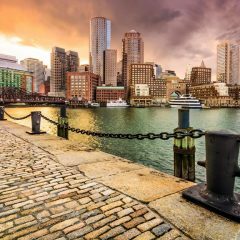 The winner of the vendor contract will be announced in June, and work on the registry is scheduled to begin in July, although the department won’t begin accepting applications for dispensaries until the registry’s framework is complete. Sen. Mark Madsen, R-Saratoga Springs, introduced one of Utah’s first bills to allow for the medicinal use of “whole plant” cannabis. Madsen’s Senate Bill 73 would direct the Utah Department of Agriculture to oversee the regulatory process for cannabis cultivation and processing facilities. The Utah Department of Health would be charged with distributing medical marijuana patient cards to those with qualifying conditions. 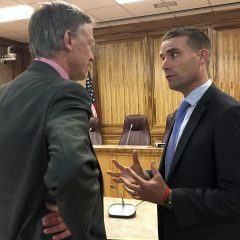 Another bill, introduced by Rep. Brad Daw, R-Orem, and Sen. Evan Vickers, R-Cedar City, would legalize cannabidiol through a similar distribution structure. Vermont looks like it’s heading for legalization with support of Gov. Peter Shumlin as well as a resounding endorsement from former Vermont Attorney General Kimberly Cheney. The Vermont Senate Judiciary committee held a public hearing to collect testimony from the public before making any moves on the topic. There are currently two cannabis legalization bills up for debate in the legislature. S.95 was introduced last February, but no action was taken to advance the bill aside from recommending a hearing in the Judiciary committee. S.241 was introduced by Senator Jeanette White earlier this legislative session, on Jan. 5, and holds the most promise for legalization in 2016. The Judiciary Committee is expected to vote on the measure on Jan. 29. 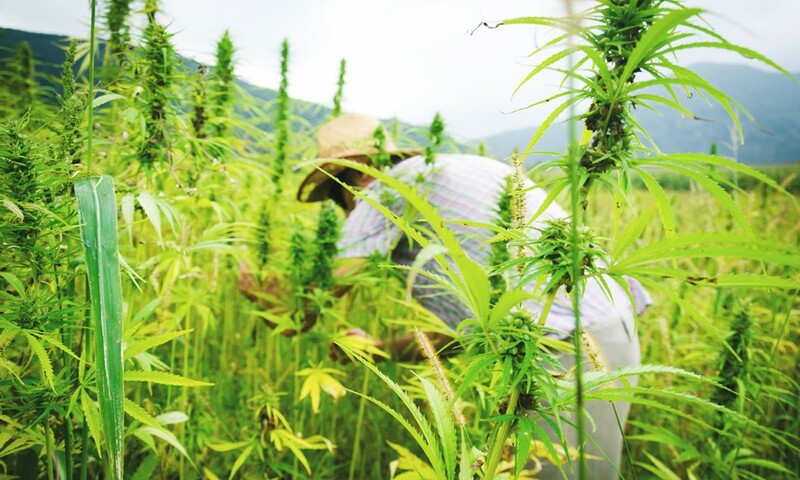 A ceremony in the town of Colbún last week marked the opening of what is now officially the largest medicinal cannabis farm in Latin America. Located about 200 kilometers south of Santiago, the farm is capable of cultivating up to 6,900 plants. Under the supervision of Chile’s Agriculture and Livestock Service, organizers are hoping to cultivate as much as 1.5 tons between March and May, said Ana Maria Gazmuri, Executive Director of the Daya Foundation, the organization leading the cultivation charge. Health Minister Yaakov Litzman is leading a push to reform cannabis policy. Litzman told the Knesset Health Committee and the Knesset Committee on Controlled Substances about his plan to allow more doctors to recommend the drug to their patients. Currently only 36 doctors across the country can prescribe cannabis. “If the reform moves ahead without problems, I’ll allow practicing doctors to give cannabis prescriptions to their patients in keeping with Health Ministry regulations,” he said. Litzman also cautioned that the move would not lead to broader recreational use. “I want to emphasize that we will implement strict oversight on this issue,” he said, “and we will make sure that only those who need cannabis will get access to it.” If Litzman’s plan goes into effect, pharmacies are also expected to begin carrying cannabis. Don't forget about last week's roundup — catch up on it now!